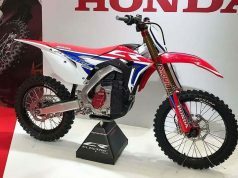 Honda has unveiled another bike and this time it is a CBR which will rival the Kawasaki Ninja 400. 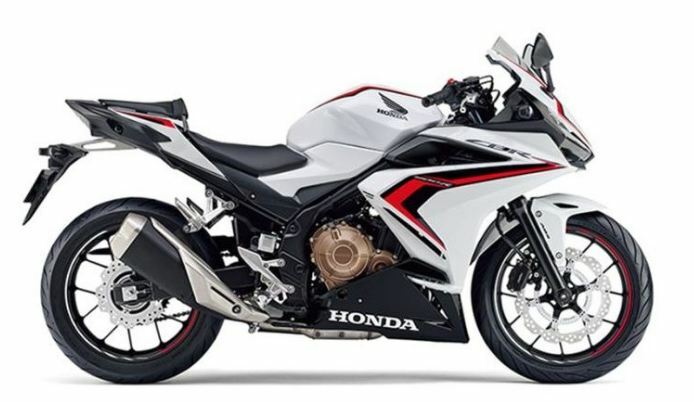 2019 Honda CBR400R is now unveiled which is based on the CBR500R. The CBR 500R is on sale in the international market. 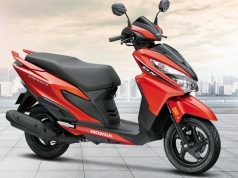 With this Honda added one more affordable sports bike in their line up for international market whereas in India Honda is focusing on the volumes with commuter bikes like Activa and Shine 125. Honda India will now launch CB300R in India via the CKD route and this move makes us believe that Honda is getting ready to bring lower to middleweight bikes in India from their international lineup. 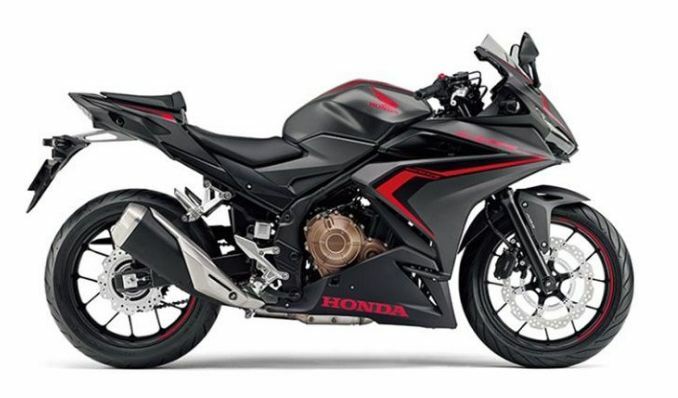 With Honda launching the CBR400R in Japan, we really want this motorcycle to launch in India too. Kawasaki Ninja 400 is priced at staggering Rs 4.69 Lakh ex-showroom, and this leads to below satisfactory sales for Kawasaki India. 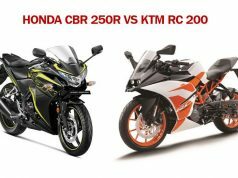 It will be of no use if Honda launches CBR400R for same price range because sales will be very low and will finally turn loss-making for Honda. Huge investment will be required by Honda India to get high localization to keep the price down. 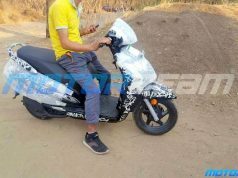 This is yet to be seen what steps Honda will take for performance segment in India. Coming back to CBR400R, the sports bike is based on the CBR500R and gets a shorter stroke engine which reduces its capacity from 471 cc to 399 cc. It is liquid cooled, parallel twin engine with 8 Valve DOHC head. The powerplant pumps out 46 bhp @9000 rpm and 38 Nm @7500 rpm. The powerplant is coupled with a 6-speed gearbox which will perform the reduction duties. Honda CBR400R rides on fat 120 section front tyre and 180 section rear and tips the scale at 192 Kg which is on the heavier side because the bike is based on heavier CBR500R platform. The massive-looking fuel tank holds 17 liters of fuel which will be enough for 400+ Km range from one tankful. A Boon for Indians is low seat height of 785 mm. Kawasaki Ninja, on the other hand, is all around better than Honda CBR 400R. Because Ninja is light at just 173 Kg and also produces more power from its 399 cc twin cylinder engine. The Kwaker engine belts out 49 bhp @10,000 rpm and 38 Nm @8000 rpm. The Ninja 400 is more of a track bike and Honda CBR400R will take on the highways. 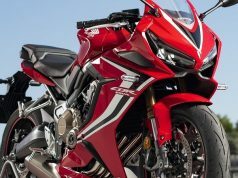 Honda’s new CBR400R will be available for purchase from the month of March 2019 in Japan. 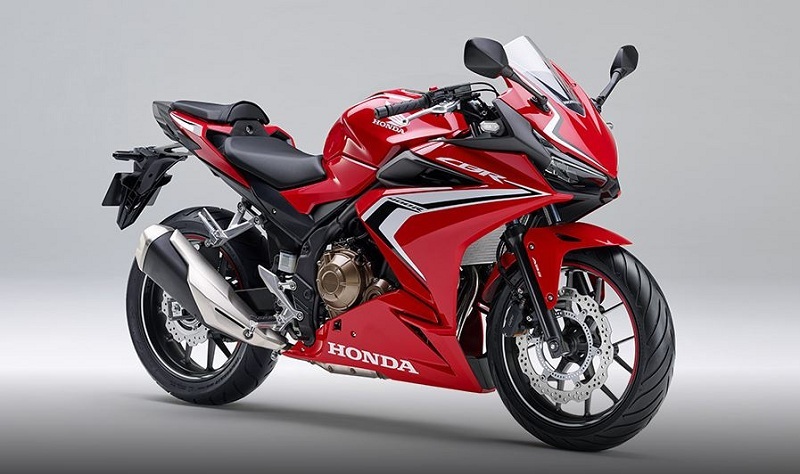 It is not yet known when and in what countries the new CBR400r will sell. 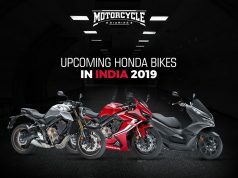 We want more exciting products from Honda in India which includes CBR300R and new CB150R for the affordable segment and also CBR650R and CB650R for middleweight segment. Previous articleHonda CB300R is faster than you think!